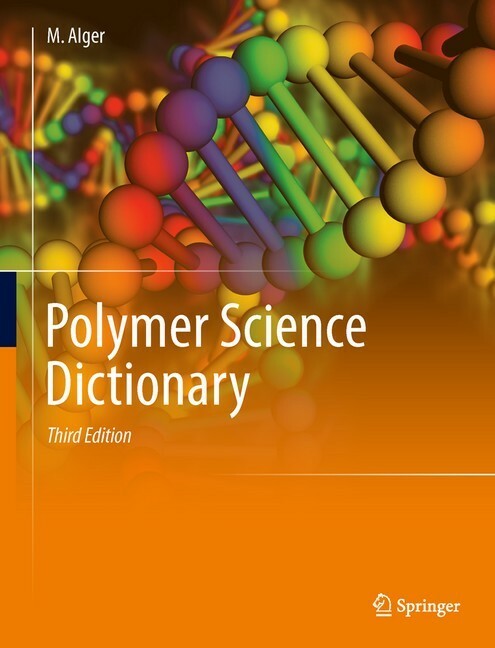 The 3rd edition of this important dictionary offers more than 12,000 entries with expanded encyclopaedic-style definitions making this major reference work invaluable to practitioners, researchers and students working in the area of polymer science and technology. 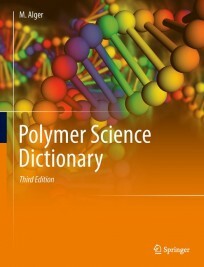 This new edition now includes entries on computer simulation and modeling, surface and interfacial properties and their characterization, functional and smart polymers. New and controlled architectures of polymers, especially dendrimers and controlled radical polymerization are also covered.